Aquascape's Aquatic Patio Planter makes it simple to have a complete water garden in almost any setting. 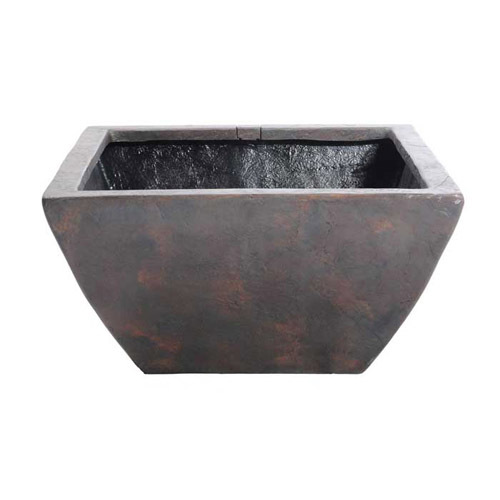 Creating a beautifully planted water bowl or container water garden has never been easier. Aquascape's Patio Planter has all the natural beauty of real rock with the added durability and light weight of fiberglass. Create a natural paradise in your back yard with Aquascape's Aquatic Patio Planter.